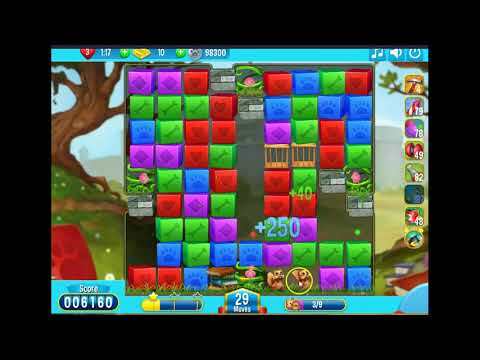 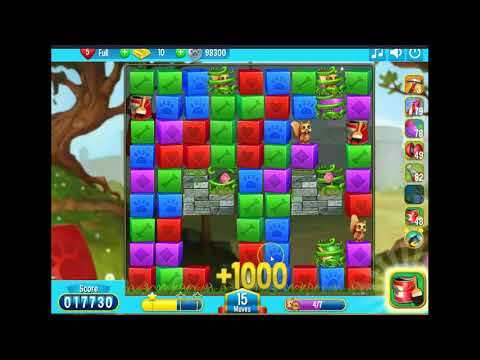 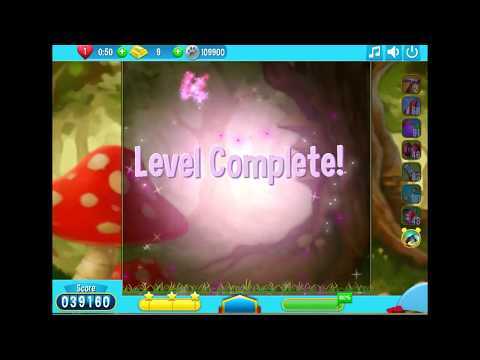 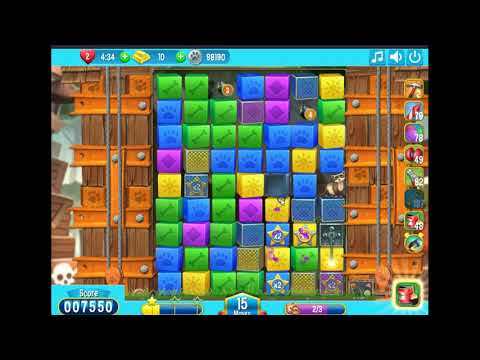 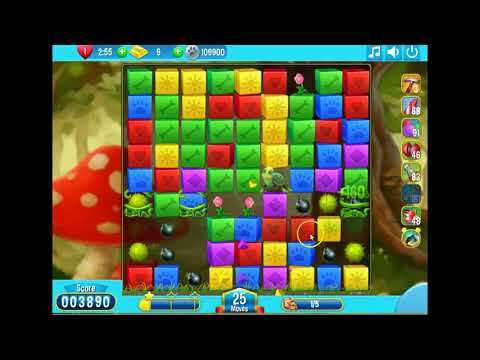 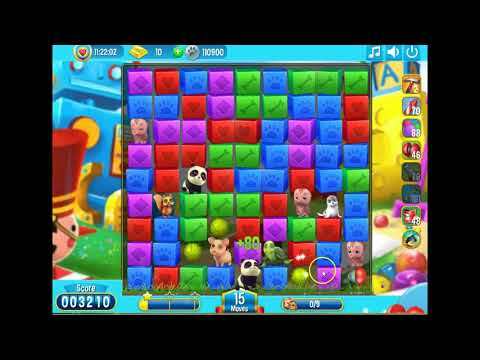 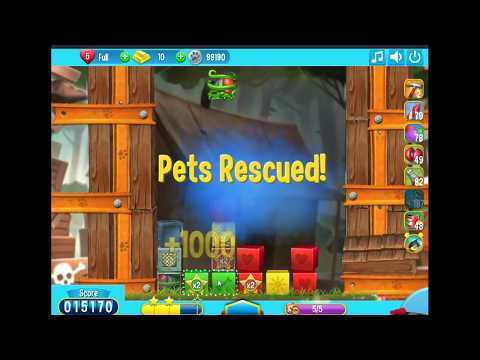 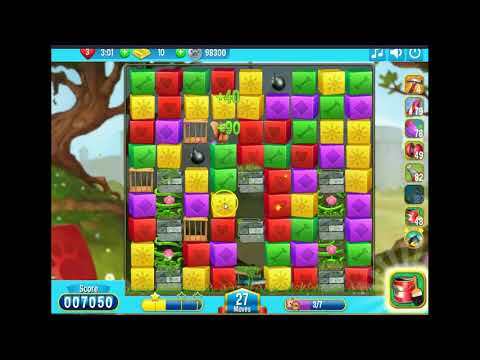 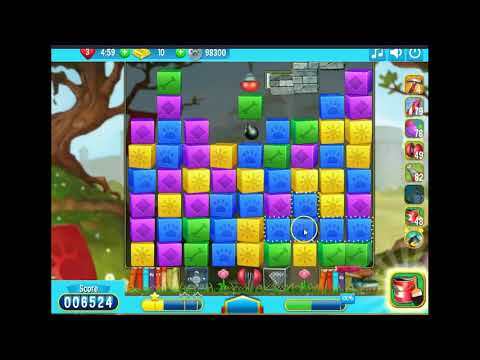 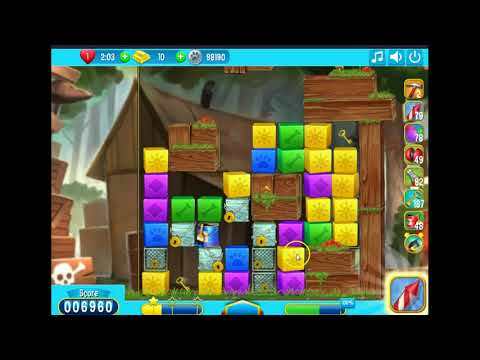 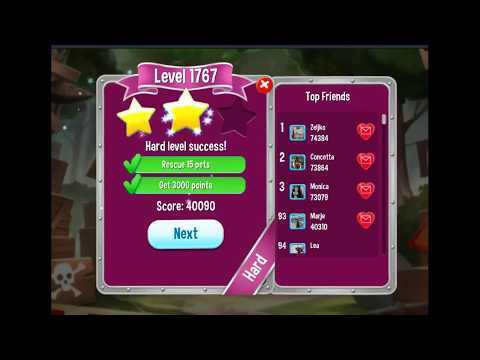 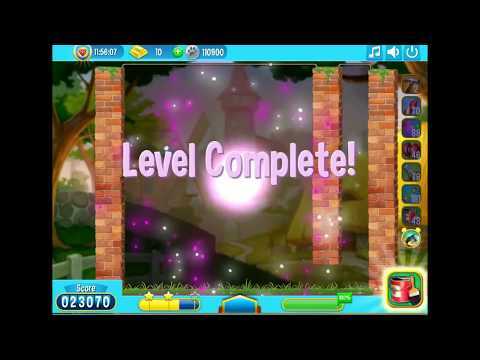 Pet Rescue Puzzle Saga is on of the latest games from the famous game developer King. 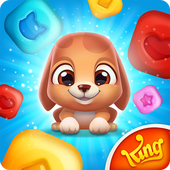 You might know them from great games like candy crush saga, papa pear saga, pet rescue saga and many others! 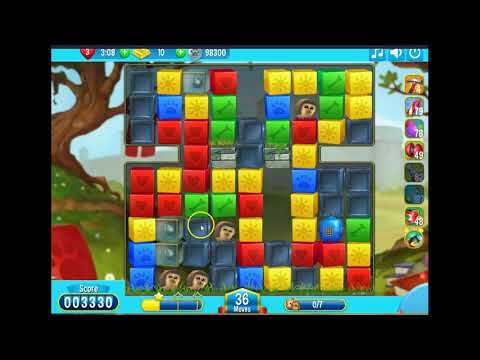 This game is available only on mobile right now, but maybe it will also be released on facebook in the future. 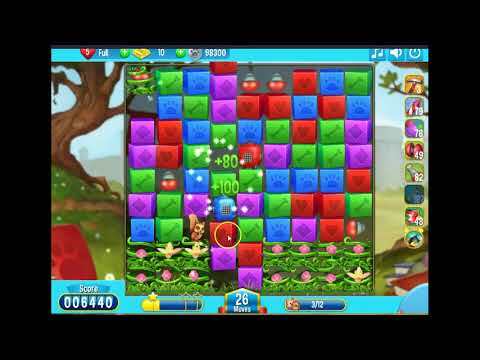 It’s a great game to play and the graphics are outstanding!